SEETHER announce the summer leg of their Poison the Parish 2018 U.S. Tour. The 32-date jaunt kicks off on July 12th with a performance at Cadott Rockfest in Cadott, WI and will hit cities across the country - full routing below. Alternative metal band 10 Years will be performing on select dates. 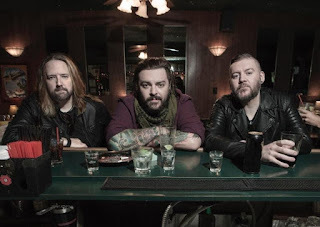 For ticket and special VIP package information, visit www.seether.com.